It’s all about the rabbits! are numerous ways to get involved! All About Rabbits Rescue, Inc. (AARR) is a non-profit (501c3) organization based Queens, NYC. Our primary mission is the rescue of abandoned and neglected rabbits and their placement into loving forever homes in the NYC area. 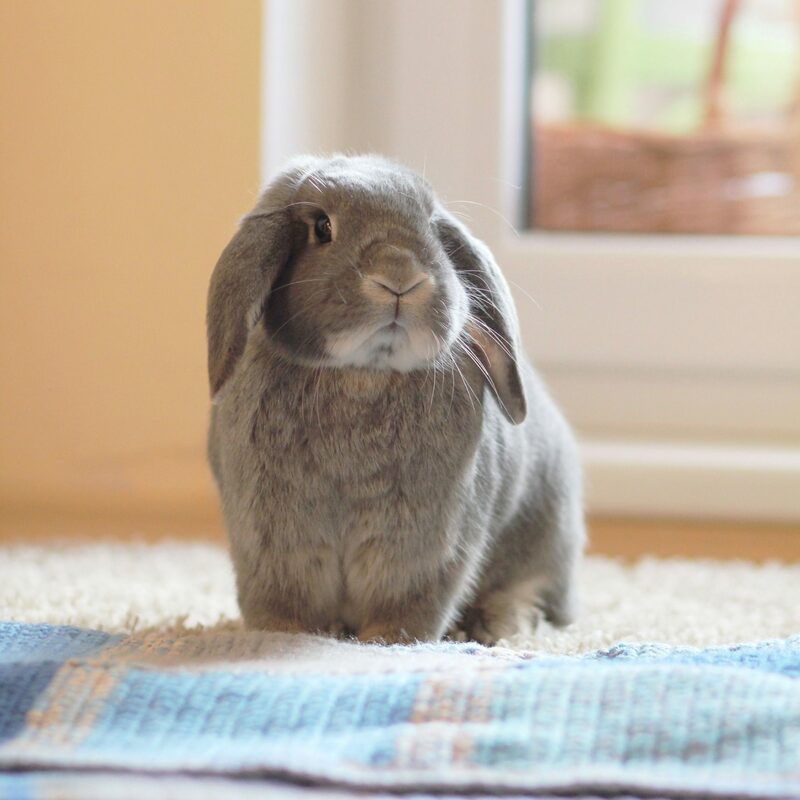 AARR also advocates for rabbits by educating potential and current owners on responsible care, preventing rabbit surrenders, and supporting legislation and campaigns that promote rabbit welfare. Rabbits are adorable, intelligent, manipulative, and a complete handful! Explore further to see if you have what it takes to make a loving furever home for one of the world’s most misunderstood creatures. Learn all about rabbit care—from handling to housing, from socialization to diet—find out if a rabbit is the right pet for you. We have several wonderful rabbits waiting for their furever homes! 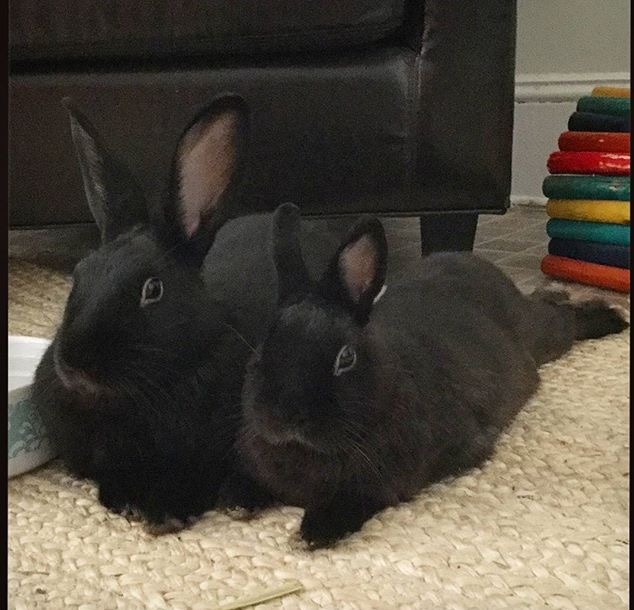 Visit our Petfinder page to meet the buns and find the right fit for your family! From food and supplies to volunteers and petition signatures to money and points, learn more about how you can help AARR. 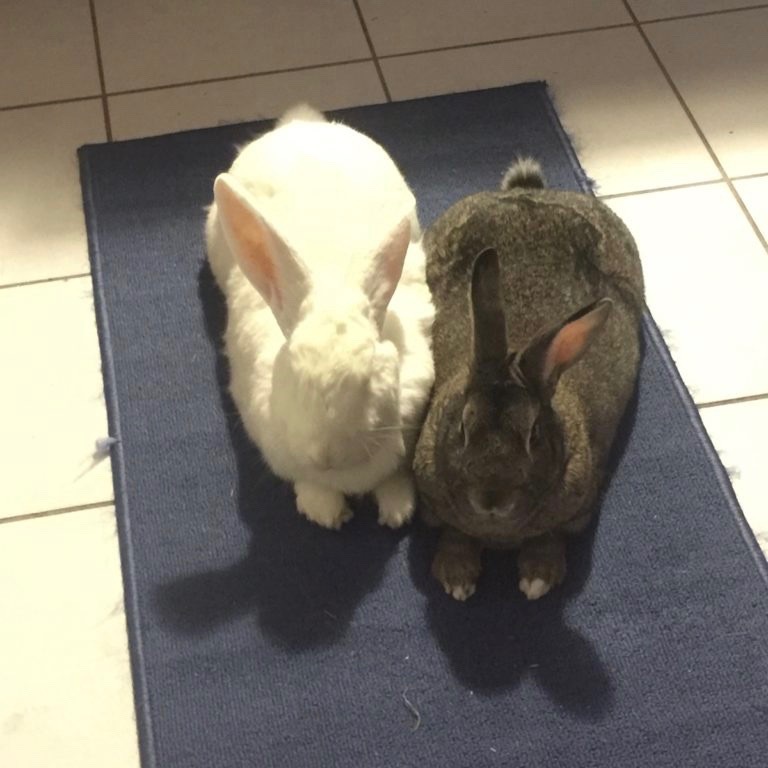 Need to surrender or rehome a rabbit? We are contacted daily by people who have either found a rabbit or who seek to surrender their rabbit. We do our best to assist anyone with a rabbit situation, seeking the best solution and providing resources to help. The story of Petey written by his wonderful adopter (WARNING! Tragic details of bunny abuse, but with a happy ending). Henry (formerly Giovanni) was rescued from an alley in Long Island. 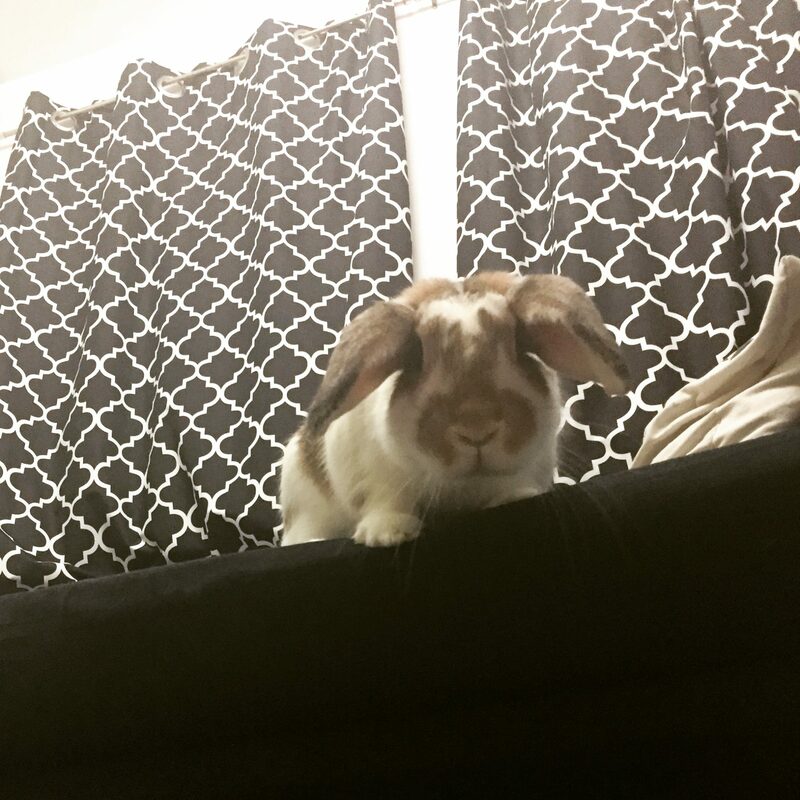 Now he spends his days cuddled up next to his bun-wife in Brooklyn. 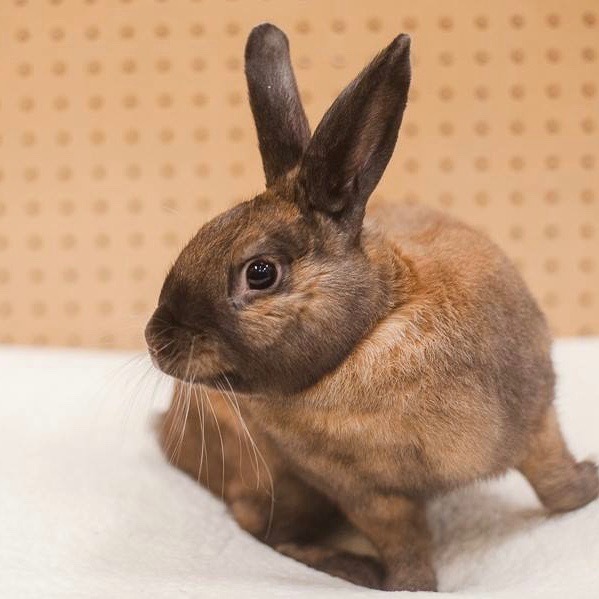 Once living in a dirty, crowded hutch, Katie is now a West Village, free-roam diva. 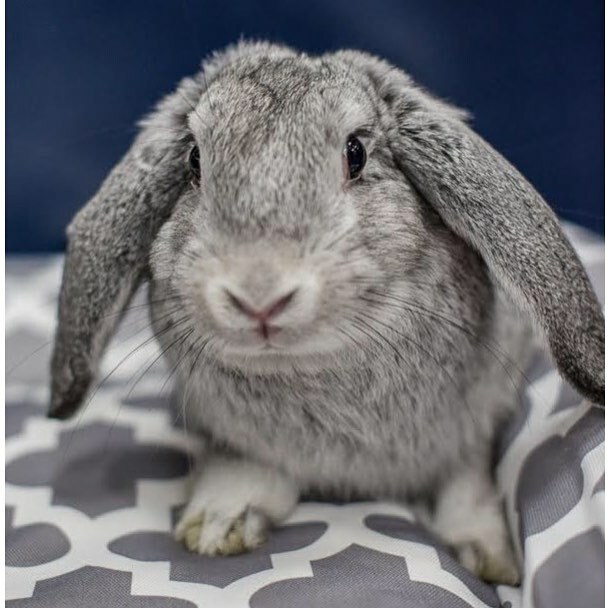 We are actively working to eliminate the sale of rabbits in pet stores, offering bunny-adoptions as a humane and socially responsible alternative. We board our rescued bunnies at volunteer foster homes until they are adopted into the loving and bunny-educated homes they need and deserve! Please get contact us if you’d like to meet any of our rabbits. You can also follow us on Facebook and sign up for to receive our emails for news about adoption events.